Lovebug proved to be a perfectly fitting name as she is just the wiggliest, sweetest girl! And those big, puppy-dog eyes only make you fall in love with her further. Her foster mom lovingly calls her Snugglebug because she insists on getting as close to you as she can. Lovebug can be shy when meeting new people, but she warms up quickly and then will try to climb into your lap any chance she gets (even when you're standing!). She loves to be the center of attention, and she will let you know with a nose boop if she feels like you aren't giving her all of the attention she deserves. And if she falls asleep on her back, be ready to hear her snore! She also has very expressive ears, and they always let you how she is feeling. Now that she's feeling better, Lovebug likes to run and jump around, enjoys playing with stuffed animals and tug of war is her favorite game. For a two-year-old, Lovebug has already had a rough go at life. When she began experiencing hair loss, her previous family took her to a vet to get treated. Only a week after she was put on medication, the family surrendered her to their local shelter. A rescue partner of APA! reached out to us in an attempt to save Lovebug's life, and there were no questions asked. We scooped her up and delivered her into the arms of her current foster mom. Once Lovebug was in APA! 's care, the APA! Medical Triage & Wellness Clinic was able to determine that Lovebug was suffering from Demodex mange, which is the most common form of mange and is not contagious to other pets or to humans. Lovebug's fur is finally coming back in and she's more than ready to find her forever home. 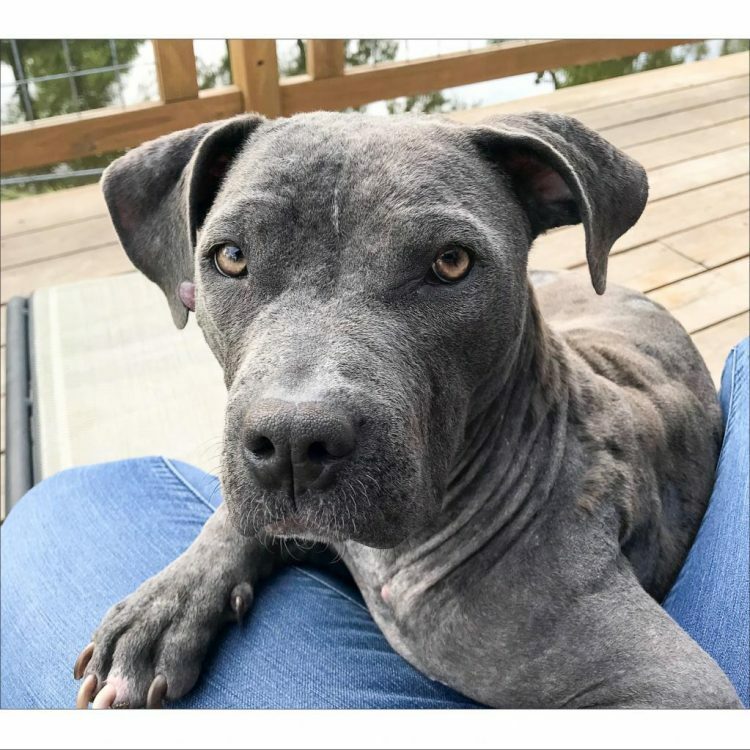 At 2 years-old, Lovebug still has a very puppyish personality, but she has excellent manners in the home - she's house-trained and does well being crated or left out to roam free while left home alone without any destructive tendencies. And she's done well with the small dogs she lives with. 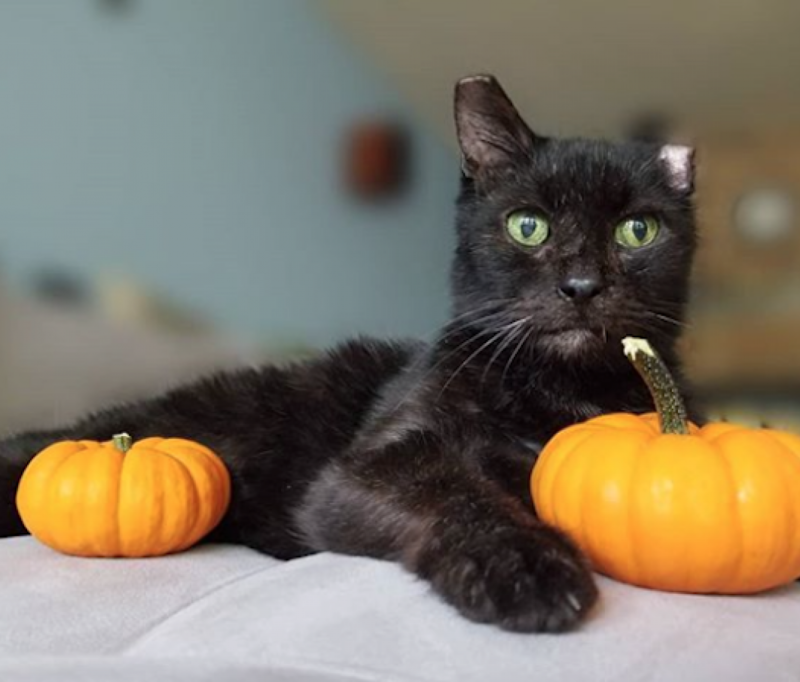 She's a goofy, kind and all around amazing young lady, and she can't wait to cuddle with you! Come meet this perfect pup! 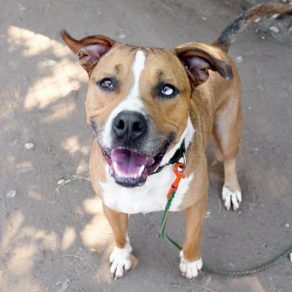 I saw Lovebug (https://www.austinpetsalive.org/adopt/dogs/apa-a-70251) on the Austin Pets Alive! website and would like to request more information.